…and I intend to smash 2017 out of the park. Great intentions! So, waking up last week to the news that I’d won a Wedisson in the 22nd Collection was a pretty good start to the year. I never ever started shooting weddings to win awards, but I’m pleased as punch that someone else recognises the love that goes into shooting at weddings. 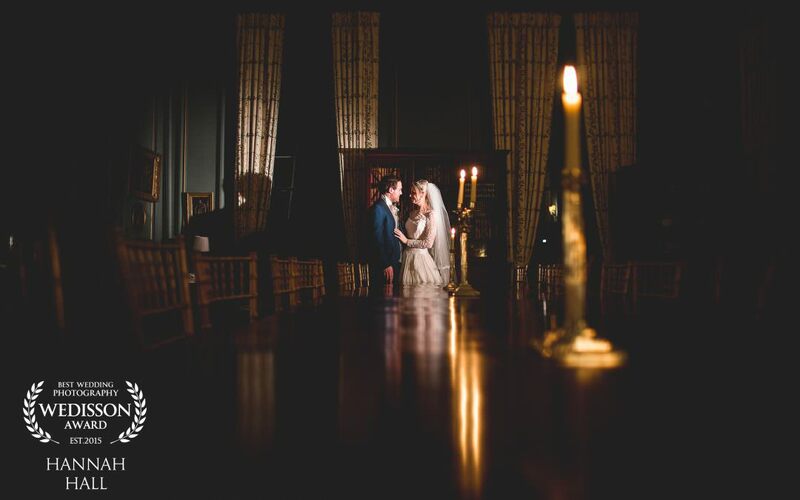 Here’s one of my favourite frames from Ellie and Mat’s wedding at Stanford Hall in December last year. The perfect cosy romantic portrait was a winter wedding two weeks before Christmas.